Here’s is another satisfied shooter with this lens. I really hope this is the start of something great for the 3rd market branders. Maybe Canon will stop their outrageous new pricing scheme if Sigma can keep this up. This is the 3rd extremely positive review on this lens. I was looking at grabbing the Canon 35mm this coming year. 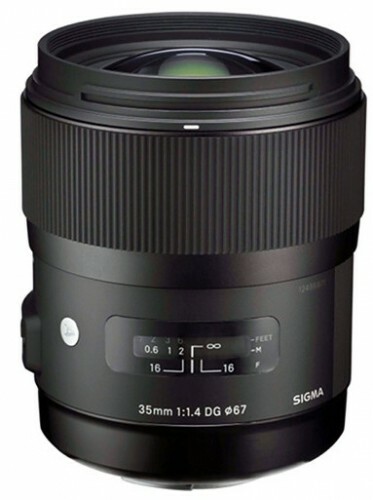 After reading and watching a few reviews of this thing I’m going with the Sigma. Nice review. Informative. Helpful. Covered all the bases. Thank you.